Be Smart and insulate your home against the elements! Keep the heat out in summer and the cold out in winter. transform your garage into a warm versatile space. opening system that doesn’t require ceiling tracks. By continually sourcing and developing our range, we offer a comprehensive range of insulated garage doors that suits every home, well insulated, fully internet/wifi capable, reliable motors. We also offer very competitive pricing with a fully guaranteed service. Locally made with great performance and the assurance of great build quality. The top of the range option – smart, elegant and revolutionary.  Quality garage doors that are thermally efficient and designed for the New Zealand elements, keeping you cosy in winter and cool in summer at a great price point.